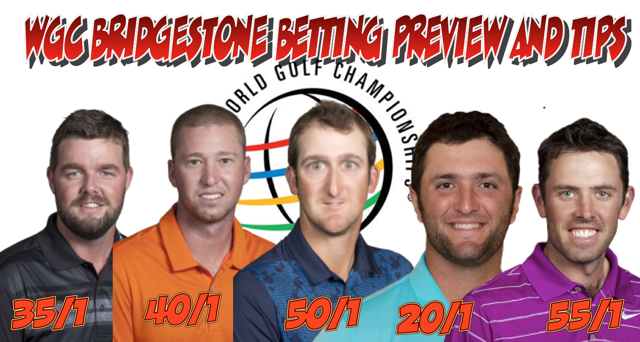 The bookies have made a clanger putting Kevin Chappell at odds at 50/1 for the WGC Bridgestone. Read on for my full betting preview. 2017 WGC Bridgestone Best Each Way Bets. Rickie Fowler at 14/1 is the value pick of the favourites bunch. Granted The Open didn't go as planned (but T22 wasn't bad either) and don't lose sight of Fowler's excellent run in with a T9 in Scotland, T3 at the Quicken Loans and T5 at the US Open. These two weeks will be massive for Fowler who has three top 10's on his last three starts in Akron. A word here too for Rors at 9/1 with BFF Harry on the bag for the next fortnight. JP was sacked because of his supposed weakness in strategizing (compared say to Michael Greller with Jordan Spieth) but one wonders where that will come from without a professional caddie on the bag both here and in Quail Hollow next week. 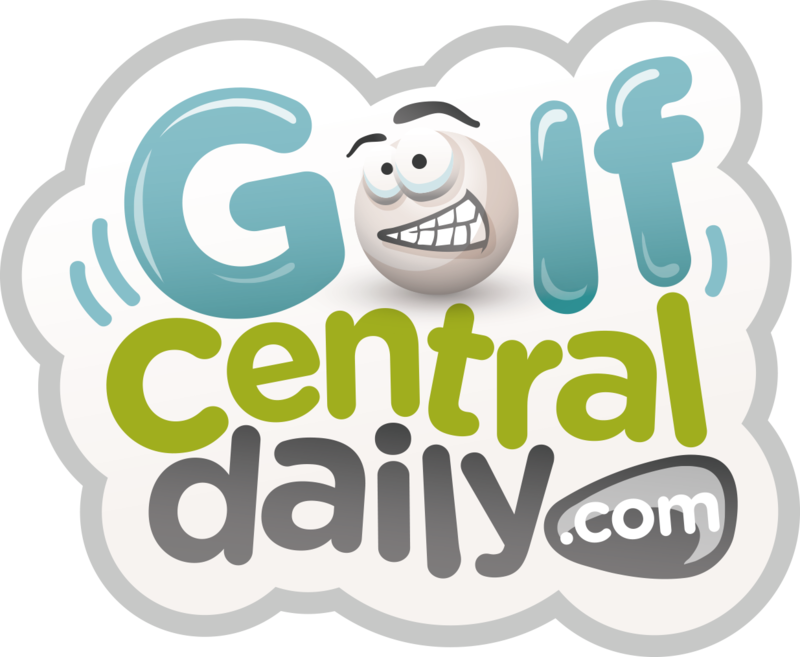 Rory has won on both courses though; it will be intriguing to watch. Debutant at Firestone but you would have to think the Spaniard has the game to really prosper on this test. 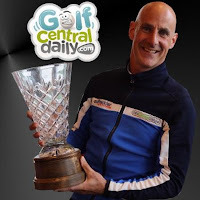 After a fruitful European foray (including a win in Ireland) Rahmbo is back to the same US style golf that has seen him rocket up the world rankings. Rested and ready, the best each way bet of the favourites. Incredible that Kevin Chappell is out at 50/1 this week; it looks like the bet of the week. T3 here on his debut last year, Chappell is coming off a T8 in Canada where he pounded it on average 311 yards from the tee. 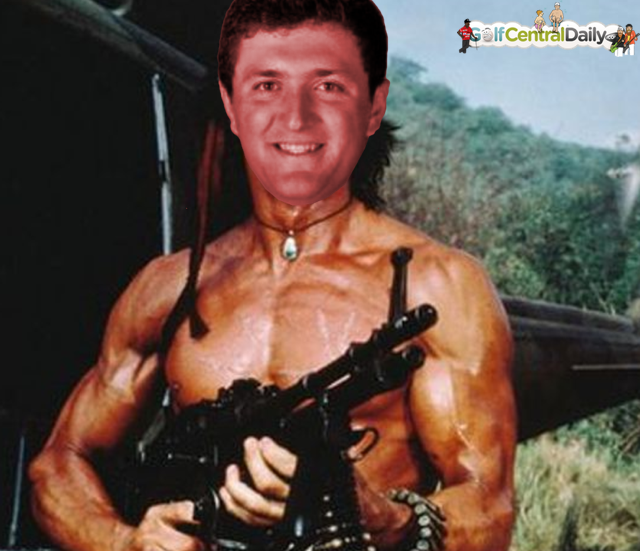 He went from a T7 at The Masters to a win in Texas earlier this year too so knows how to put solid weeks back to back. This one is a no brainer. 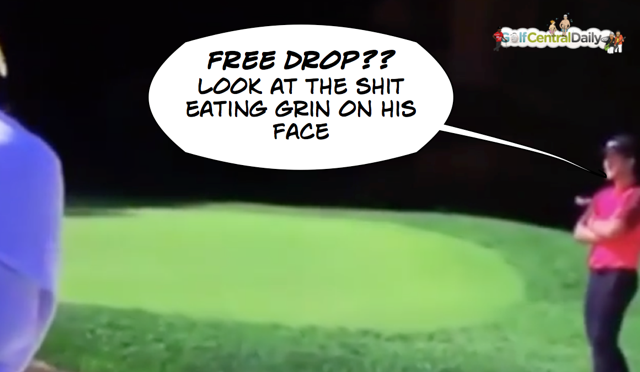 In case you missed his video last week when Charlie Hoffman got a free drop its here and well worth a watch!! Charl is the most infuriating player for punters, he's the golfing equivalent of a dachshund, always doing the very opposite to what you want!! 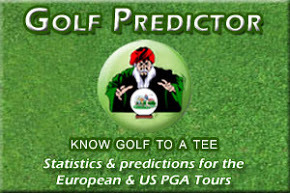 However he has finished T7 and T4 in two of the last three stagings of this event and showed form in coming T12 in Germany last week. Top ball striker with a solo third at the Masters and T2 at The Jude this season, lets pray he obliges from 55/1!! Withdrew on his debut here last year and back to US golf after being blown to a T27 at Birkdale is Daniel Berger. The St Jude winner has since finished solo 2nd at The Travelers and T5 at the John Deere and I think will have a big say in proceedings this week. One of the guys that has been most profitable for me over the years. 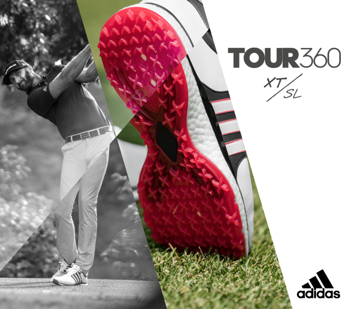 Comes here after another solid Open performance (T6) and following a T5 at the Quicken Loans. In fact the Aussie has been super consistent since winning The Arnie and despite not contending here in the last two stagings can look to a solo third in 2014 for encouragement. Russell Knox is having a bit of a miserable time out at 200/1 but I'm a big believer in the human body clock and its annual cycle and its worth noting that the Scot won on this week in 2016! An annual circadian rhythm if that makes any sense! !